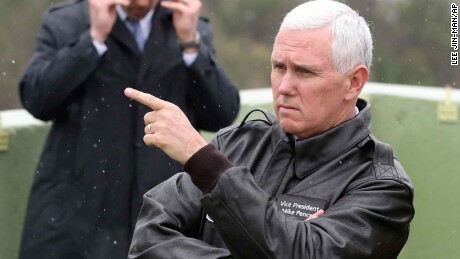 Vice President Mike Pence is set to travel to South Korea for the Winter Olympics, where he is expected to encourage allies to keep pressure on North Korea despite recent advances in North Korean-South Korean relations. Maintaining current levels of pressure on North Korea wastes an important opportunity to de-escalate tensions between Pyongyang and Washington. Over the last two years, international tensions surrounding North Korea have steadily risen, but the 2018 Olympics have brought a change in the tides. North Korea and South Korea recently announced that they will be marching at the Olympics under a unified Olympic flag. Previously, that would have been unthinkable. Pence needs to take advantage of this breakthrough in relations. North Korea is warming up to South Korea, and Washington needs to motivate this growth. Otherwise, nuclear tensions will only grow worse.